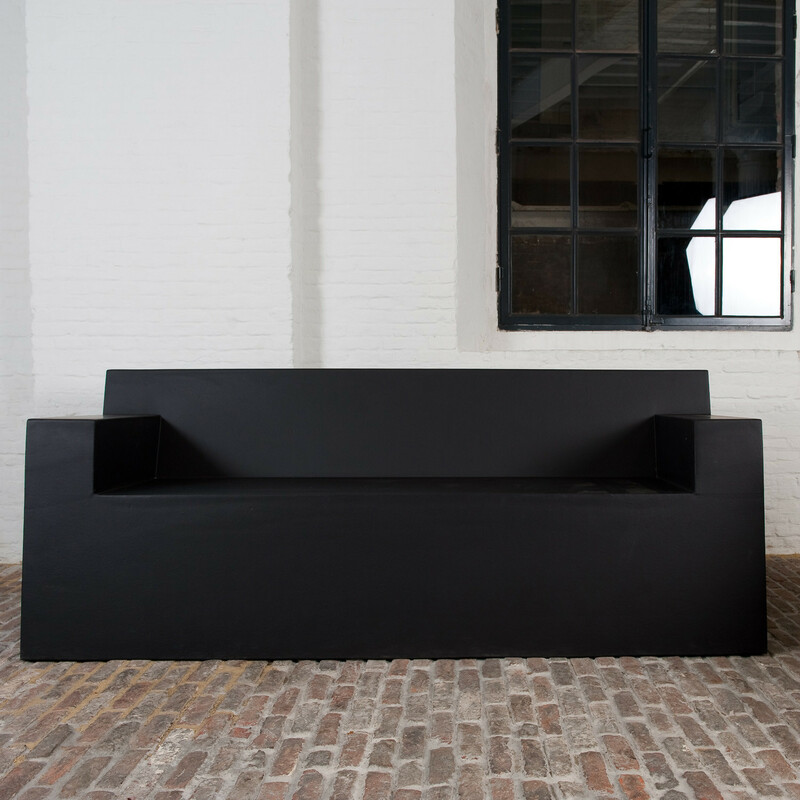 The Sofa by Pieter Jamart is available as an armchair, 2-seater, and an in-between 4/4-seater version. 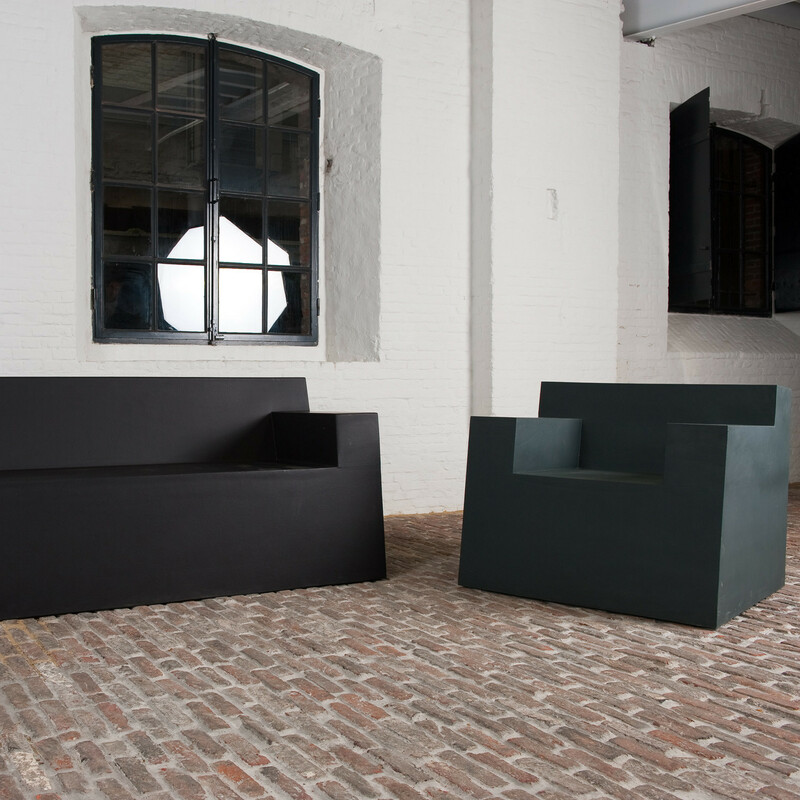 The Jamart Sofa consists of geometric soft seating which is foamcoated; a technique which replaces normal fabric and upholstery, making the sofa uniquely waterproof and seamless. 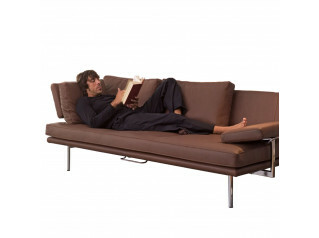 This designer sofa is padded with high density foam where cushioning is required, and sprayed directly with its unique flexible coating. 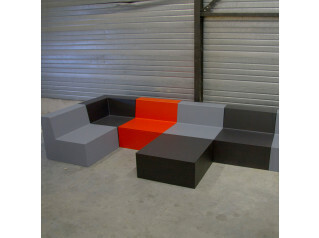 Pieter Jamart Sofa is available in any Pantone, NCS or RAL colour. See more furniture manufactured by SixInch. 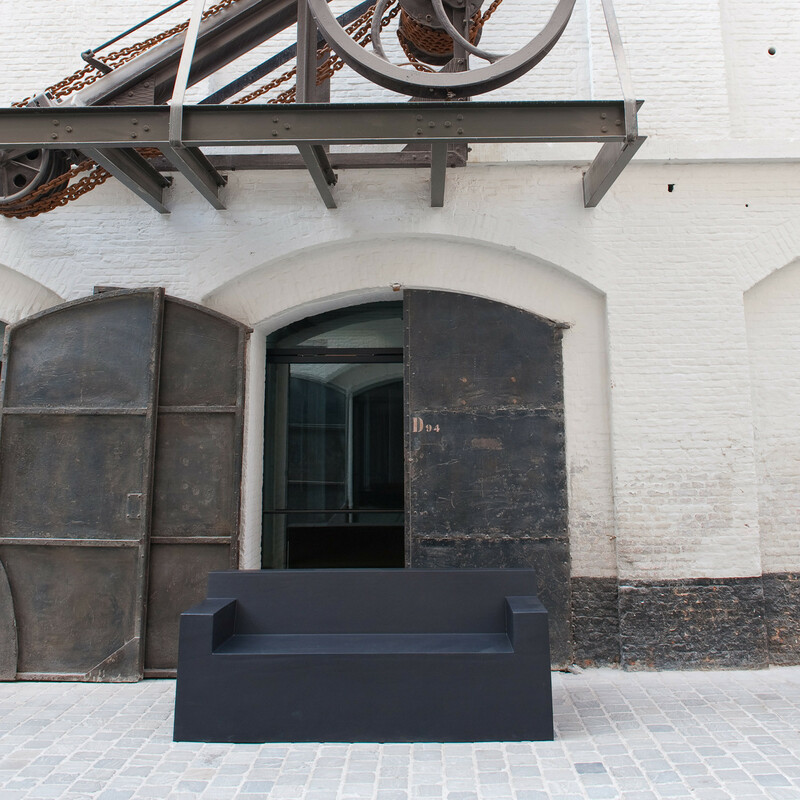 You are requesting a price for the "The Sofa by Pieter Jamart"
To create a new project and add "The Sofa by Pieter Jamart" to it please click the button below. 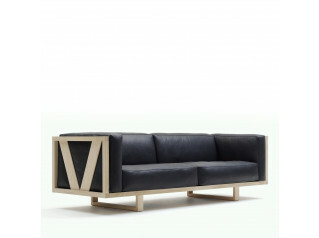 To add "The Sofa by Pieter Jamart" to an existing project please select below.